Women today strive to be accomplished, be it at relationships or career wise. She might face hurdles at balancing work, personal life and hobbies; however she is not a lackluster. She knows what she should do to face her activity-filled day confidently. Shall we find out how? 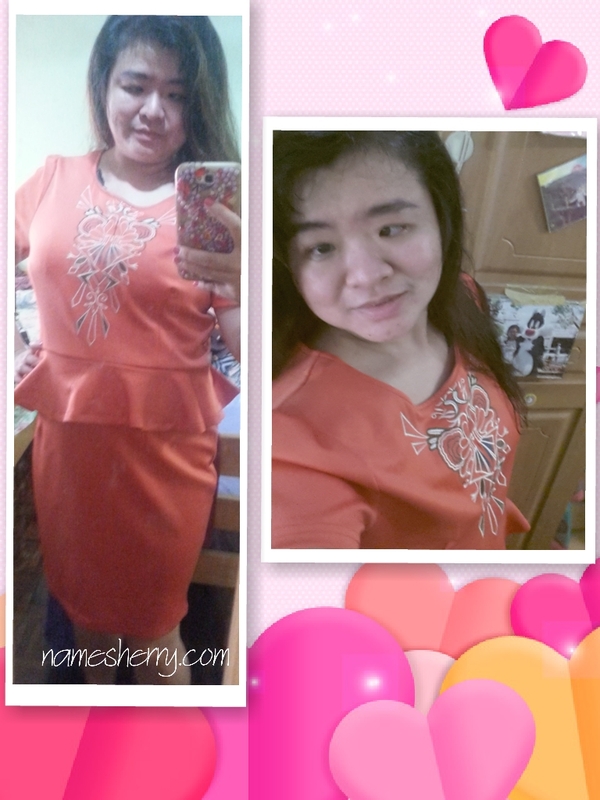 It's gonna be a great gift for this Christmas season. Scent, often known as the fifth sense, is closely linked with memory. A familiar scent evokes certain memories of experiences or events. A signature scent creates a synesthesia of sensorial experience and triggers a myriad of emotions including romantic attraction. Scents undeniably are distinct and have the ability to strengthen impressions, especially on the first meet and also provide cues for desired moods. 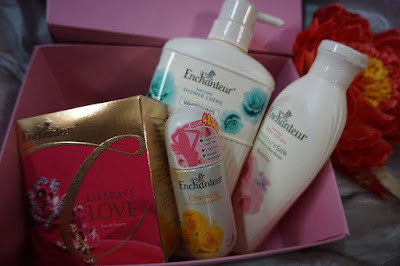 ENCHANTEUR prides herself as a connoisseur of fragranced personal care products which are infused with French-inspired fine fragrances to sustain and reignite romance in the relationship. Each selection of fragrances are specially curated with French perfumers to not only provide the best indulgent skin care and wondrous journey of love. Its lingering delightful scent is bound to amplify your presence, boost confidence and create magical moments every day. Start your day with ENCHNATEUR Perfumed Shower Crème. The permeating refreshing scent perks you up as you lather yourself. The ENCHANTEUR Perfumed Shower Crème acts as a foundation for your daily scent routine. The concoction of fine floral fragrance makes every shower moment an indulgent experience to keep you feeling gorgeous throughout the day. The ENCHANTEUR Perfumed Shower range is also formulated with moisturizing ingredients that softens your skin while it cleanses. To unwind after a long day, the shower crème is apt for a relaxing, pampering experience. Enchanteur’s French-inspired fine fragrance makes you feel more exhilarating and attractive. You never know who you will bump into, or any romance opportunities that may come your way – but boy, are you prepared to stop anyone in their tracks! Make ENCHANTEUR fragrances, your daily mantra for that mesmerizing love at every sniff effect. Slather on some ENCHANTEUR Perfumed Lotion after showering on damp skin to provide extra moisture boost and to optimize absorption for softer, supple skin. 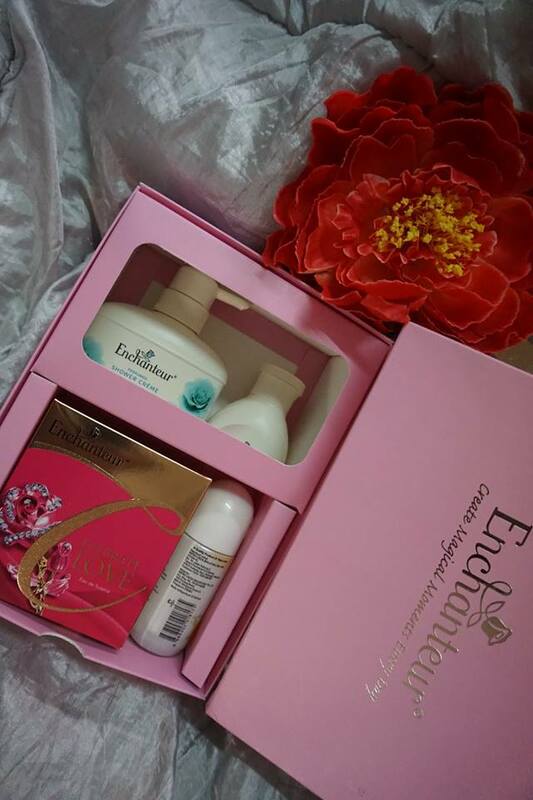 ENCHANTEUR perfumed body lotions which are infused with ENCHNATUER fragrances keeps your skin plump and moisturized all day long. 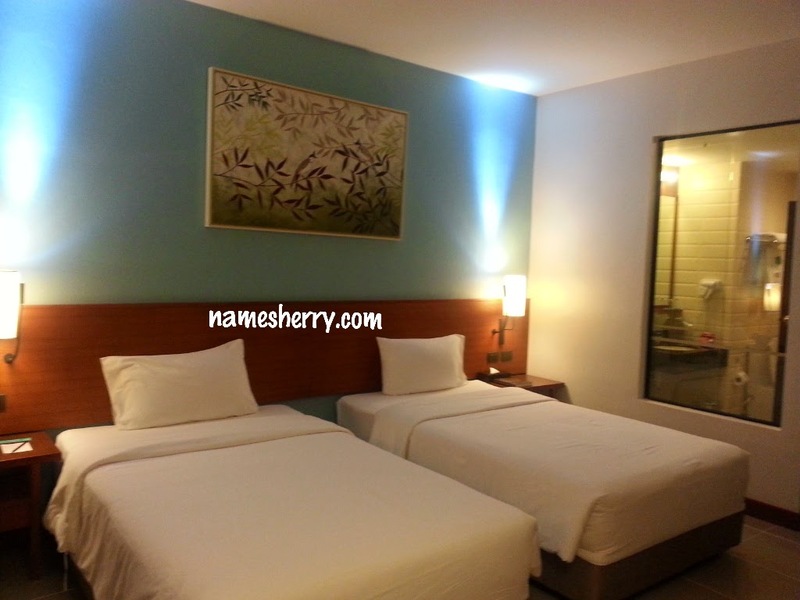 Truly an opportunity to leave a lovely impression as you shake hands firmly with your silky soft skin. Thereafter, for a confidence booster, the application of deodorant or body mist is highly recommended. As we perspire throughout the day even when we are in air conditioned environments, having the ENCHANTEUR Perfumed Roll-on Deodorant or Body Mist applied on your underarms will help you continuously stay fresh and every ready to take on your activities. Look at this beautiful set it contains of body lotion Romanctic, Shower creme Whitening Intriguing, Celebrate Love frangraces, charming roll-on deodorant. beautiful set for loved ones for this holiday seasons. 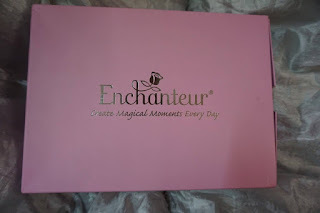 The ENCHANTEUR Perfumed Shower range retails at RM9.20 to RM13.65. The ENCHANTEUR Perfumed Body Lotion range retails at RM7.50 - RM21.00; while the ENCHANTEUR Perfumed Deodorants are retailed from RM4.90 to RM11.90. 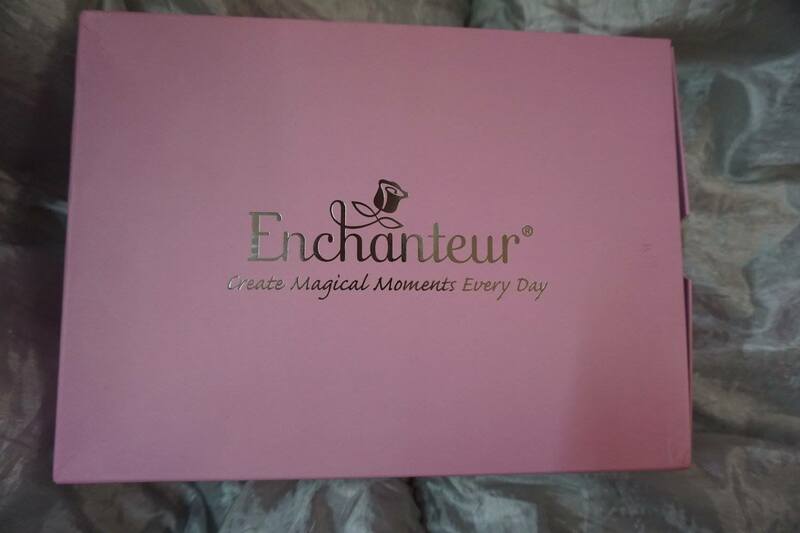 The ENCHANTEUR Eau de Toilette range retails from RM18.75 to RM33.50.